October officially marks our 60th anniversary as a company and this month’s honoree is a perfect choice to highlight. This month we introduce you to Jay Miller! Jay Miller began his career here at Kalas 39 years ago. His history is rich with memories, relationships and more experience than many will ever be able to have in a single job in their life-time. 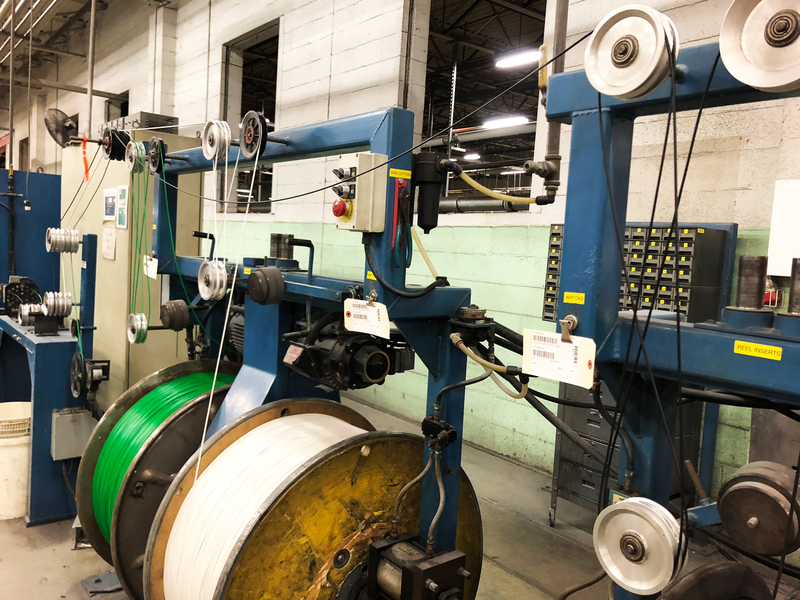 Jay works today in Kalas’ Plant 2 running our SJT twisting area. This area comprises of three Dynamex twisters, one TEC twister and one high speed twister called the Nextrum. For 39 years Jay has been working these machines and mastering all of their intricacies. 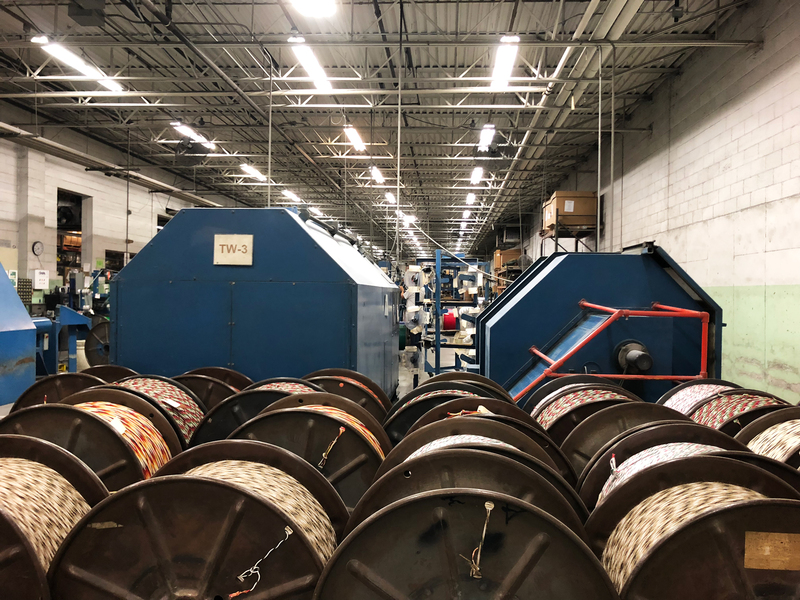 The wire twisting machines are complex pieces of equipment requiring much training and focused attention to detail when operating, starting and switching between manufacturing orders. 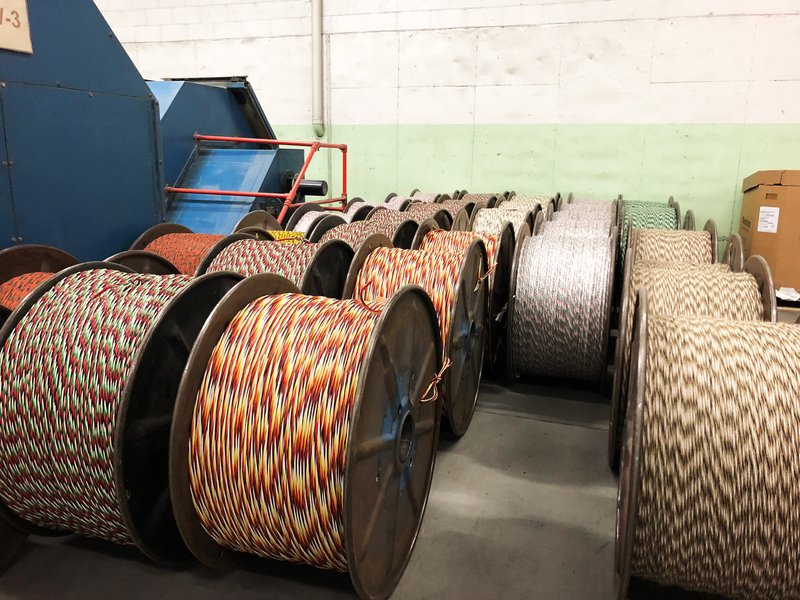 Wires need threaded, placed correctly in various points along the path to twisting and observed with attention to ensure proper production. 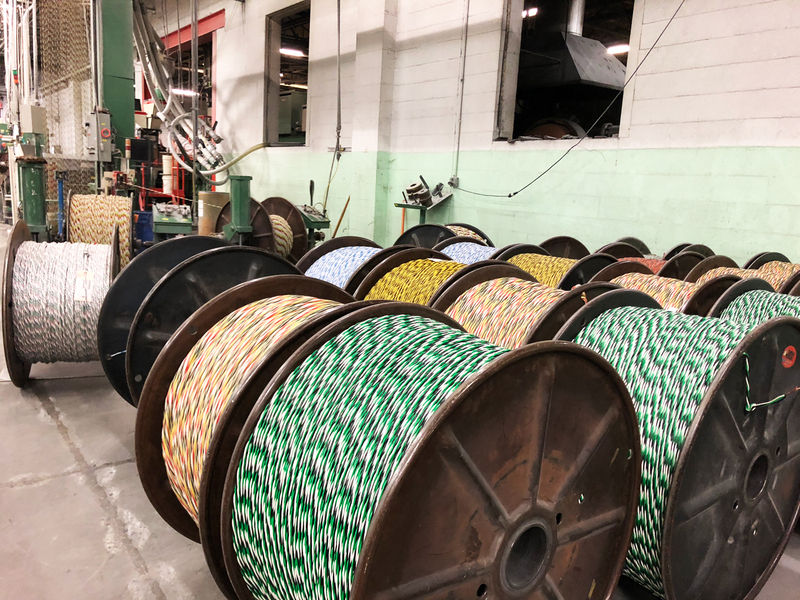 Even after so many years, Jay still finds it a favorite part of his job to tackle the daily challenges of starting out each new order of twisted cable. Jay has been great as a trainer of new associates that have come through that area for many years and continues to this day when the opportunity presents itself. As you can imagine, Jay’s history has a lot of memories. It is clear he feels known and valued by his coworkers when he talks, and he is. Jay’s spirit is light and positive to be around. He sees the good things in his work. His telling about how great the temperature feels in the location where his machine is today highlights his bright outlook. 39 years ago, he started operating the SJT twisters at Plant 1 where all machines and operations were under one roof at the time. When Plant 2 opened, Jay’s machines were moved into the middle of the plant where it stays pretty warm at all times. 19 years ago, he got to move to where he is today, operating his machines toward the back of Plant 2 where it’s much cooler. And you can tell he still appreciates that! 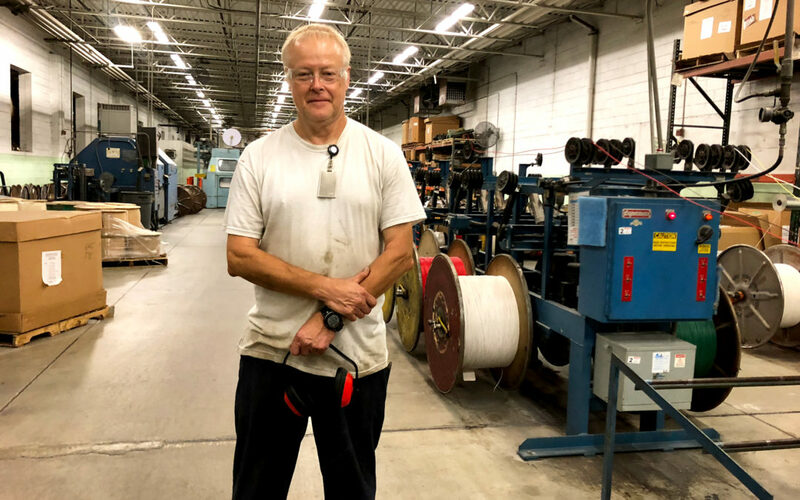 After nearly 4 decades with Kalas, he’s seen a lot of change. With machines as large and in depth as he operates, it’s understandable the season of moving his machines was he biggest change he says he has experienced in his 39 years. The move to Plant 2 from Plant 1 took about 2 weeks. Join with us in thanking Jay for his time here in the Kalas family. Our team is grateful for him and all that he has brought to our company over his 39 years. Thank you Jay for bringing your personality, loyalty, hard work! We are so grateful for your presence in our family over all of these years.